Prepare Bean Basil Pâté by placing ingredients in a food processor/blender and puréeing until smooth. Season as desired with salt and pepper and then set aside. For Sandwich, combine lime juice and honey in a small bowl and set aside. Heat a small nonstick skillet over medium heat and add olive oil when hot. Place shrimp and pepper flakes in skillet and lightly sprinkle with seafood seasoning. Sauté until shrimp are slightly browned and color changes to pink, 2 to 3 minutes. Remove skillet from heat and stir in lime juice/honey mixture, tossing shrimp to coat. Fold in carrots and cucumber. 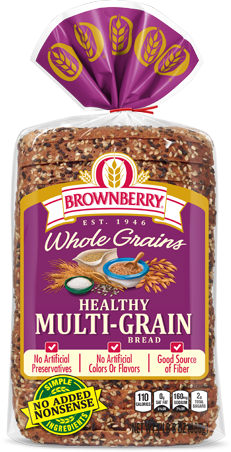 Place Healthy Multigrain bread in toaster until browned and crisped. Spread toast with 3 Tablespoons of the bean pâté and place on serving plate. Arrange shrimp mixture over bean pâté and sprinkle with slivered basil and lime zest. 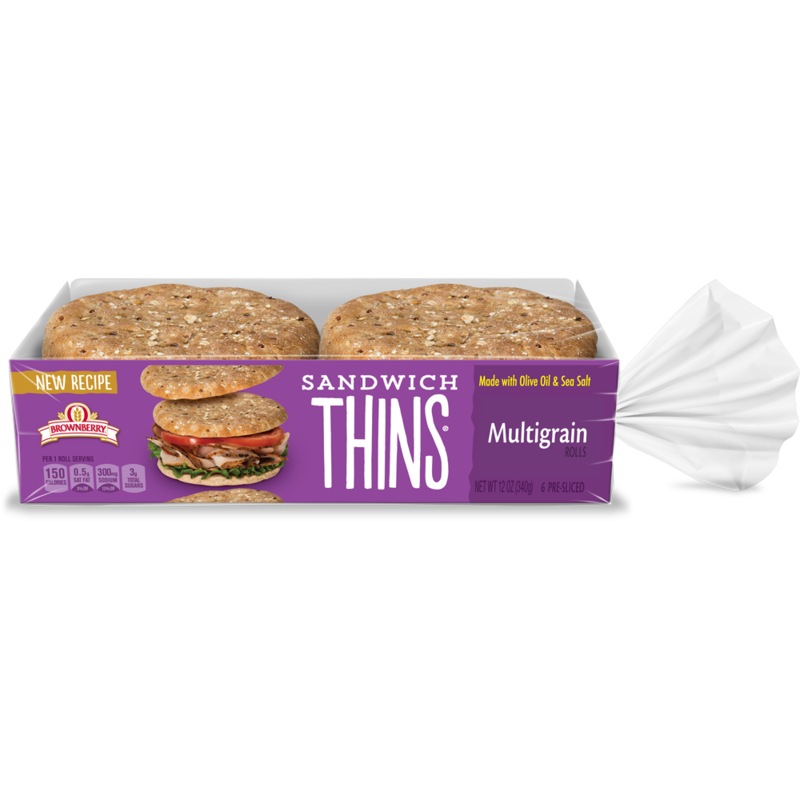 Note: Cover and refrigerate remaining bean pâté and use for future sandwiches or as a dip for veggies or toasts/crackers. I thought you might enjoy "Confetti Shrimp Toast With Bean Basil Pâté" from Brownberry® bread.